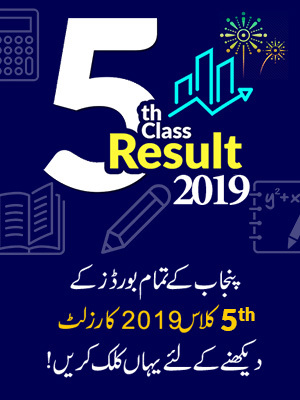 Multan Board 11th Class Result 2019 will announce on 8 October 2019 according to BISE Multan Officials. 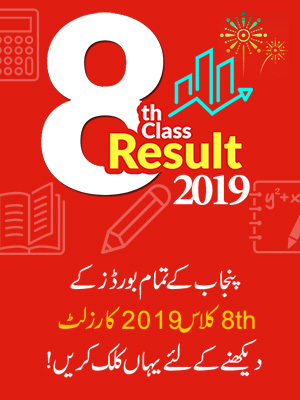 Board of Intermediate and Secondary Education, BISE Multan is going to announce the result of Inter Part-I 2019, on October 08, 2019 according to the official statement. So the students of Inter 11th Class can check HSSC Part 1 Result Multan Board online at BeEducated, stay with us to check result online. The Multan BISE Board was developed in March 1968 through the ordinance of government of Pakistan. Its first camp office was established in the Government Central Training College Lahore and then later it moved to the Multan Headquarter. The jurisdictive part of BISE Multan were Kallat, Quetta, Dera Ghazi Khan, Multan and Bahawalpur and later Quetta, DG Khan and Bahawalpur got their own independent BISEs. Currently, Multan board is authorized for the Lodhran, Khanewal and Vehari. 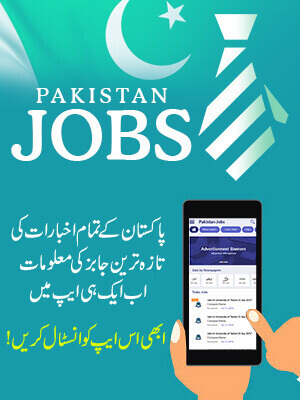 Right now Multan Board is preparing for the result of Inter Part-I as the exams of inter first year were held in the month of May so after the exams the officials made the students await for four month and now the results are in process, as to be declared on the official announced date 10th October, 2019. Here we wish the part-I students good luck for their result and advise them to keep in touch with BeEducated site for the latest update and to check the result online.